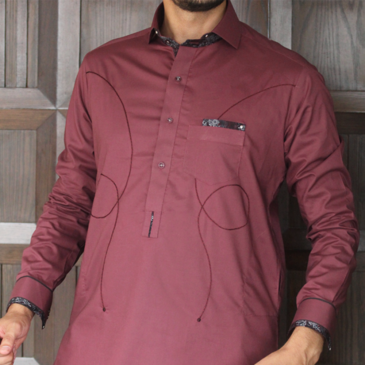 Colors is most famous and trendy Men’s clothing brand in Pakistan presenting latest Men Shalwar Kameez designs for winter 2018. 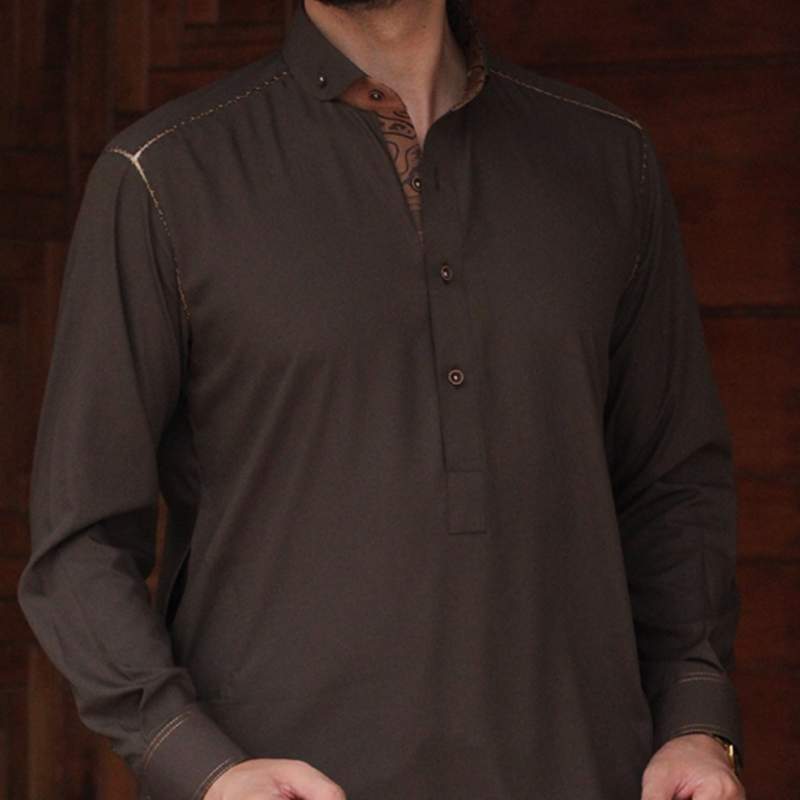 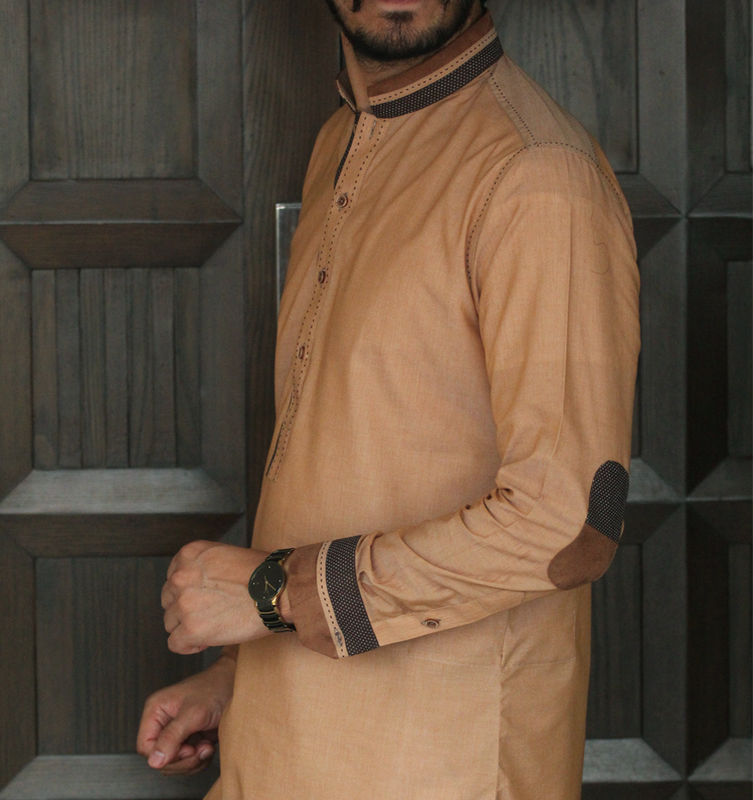 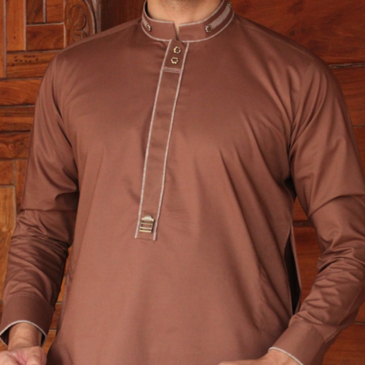 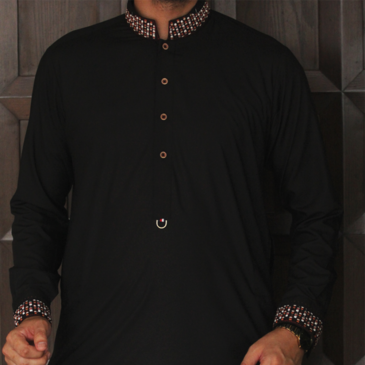 Shalwar Kameez is a traditional wear in Pakistan or mostly men’s use casual or formal wear dress to keep comfort. 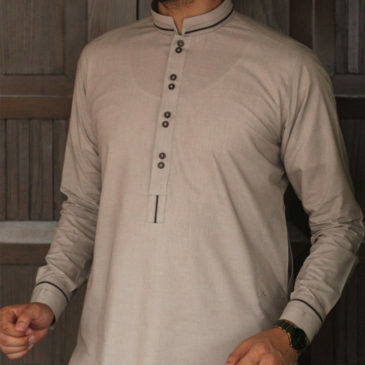 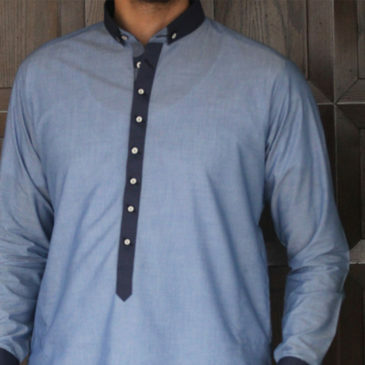 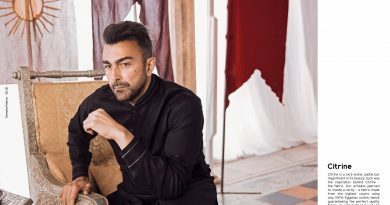 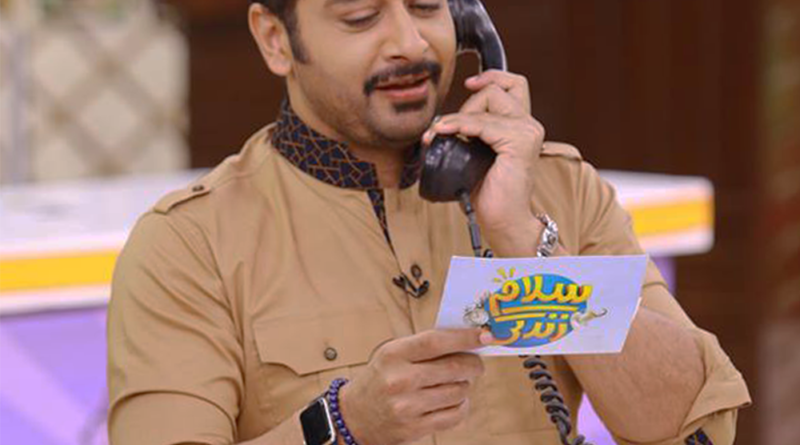 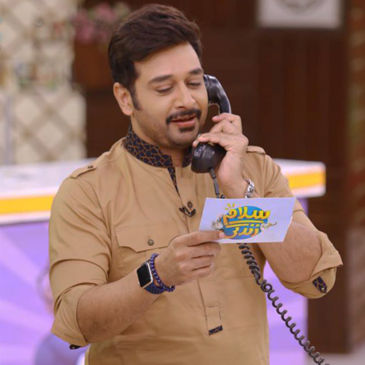 Now days Men’s want to wear little bit fashionable Shalwar Kameez to enhance look, so now mostly designer and tailors introducing latest ideas for men’s wear. 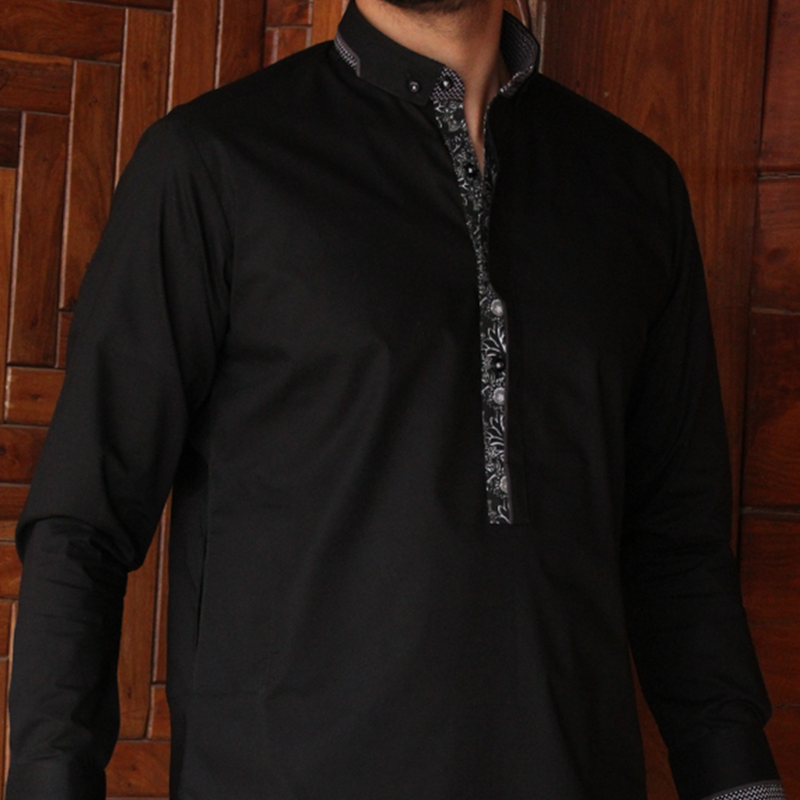 Look below we are sharing some latest Shalwar Kameez designs presenting by Colors.